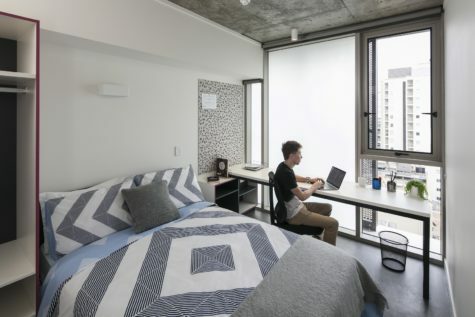 Most of Student One's five-bedroom apartments have one superior corner room, which has large windows built to allow vistas up and down the city skyline. 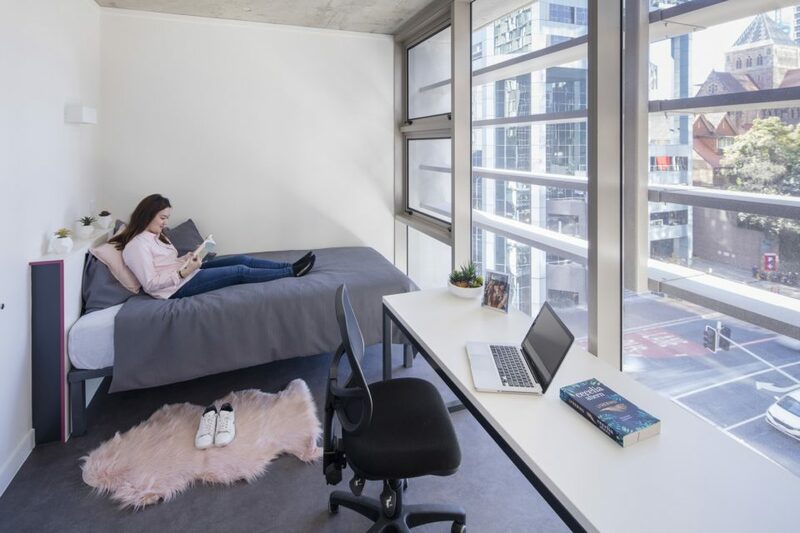 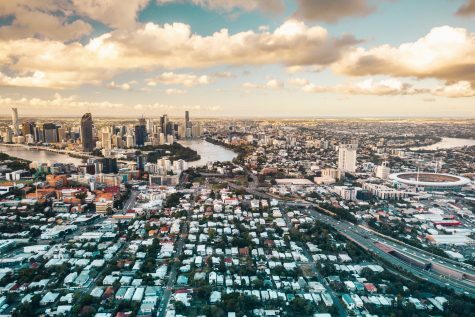 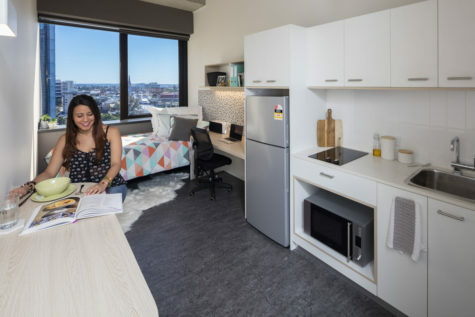 Each of Student One’s five bedroom apartments has one superior corner room, which has large windows and high ceilings built to allow vistas up and down the city skyline. 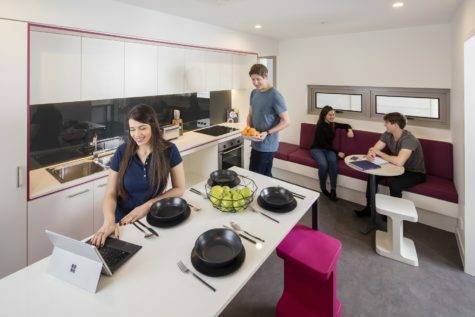 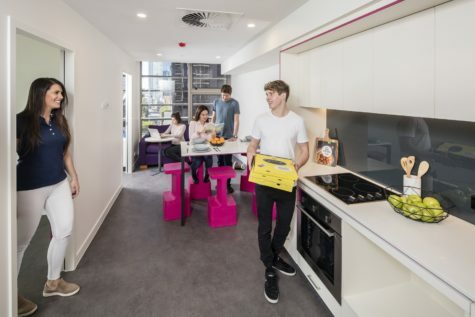 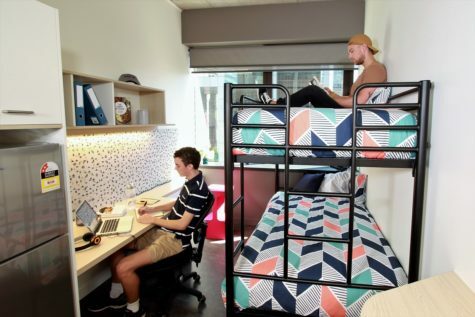 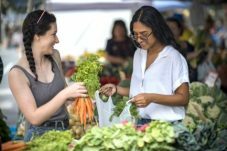 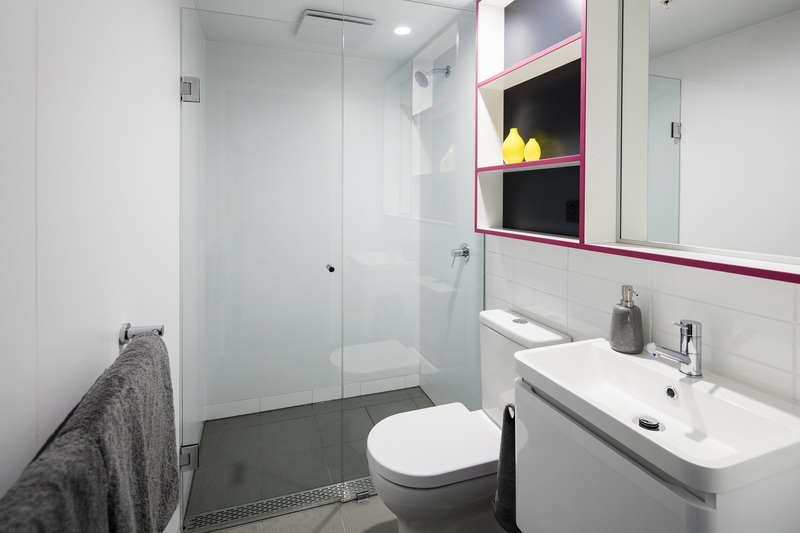 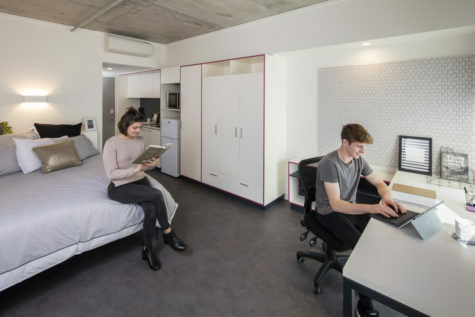 These apartments create a perfect sanctuary for students, while also allowing the opportunity to meet like-minded students from across the globe. 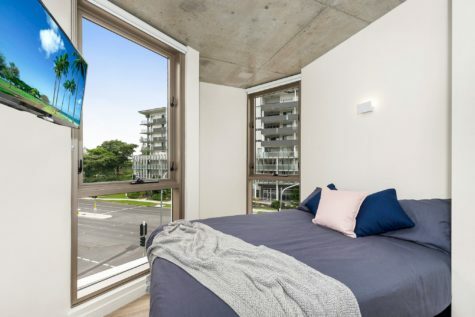 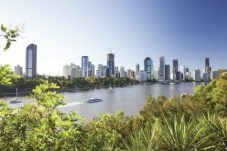 Architecturally designed to take advantage of natural light and views, this is an enviable option.